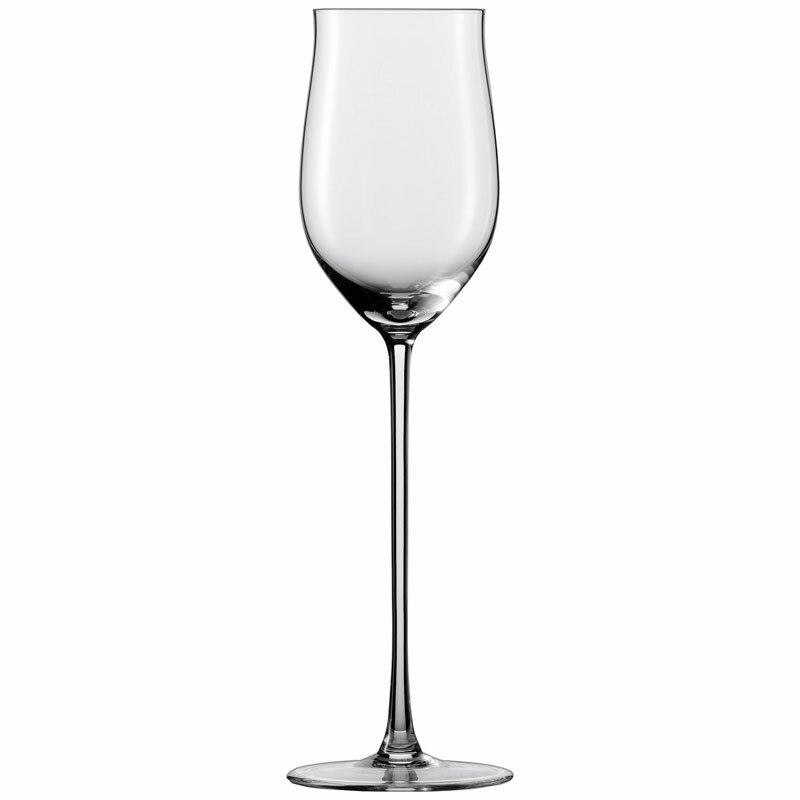 The Rosé Wine Glass has a specially shaped cuppa to support the fruity, piquantly spicy character of rosé wines. 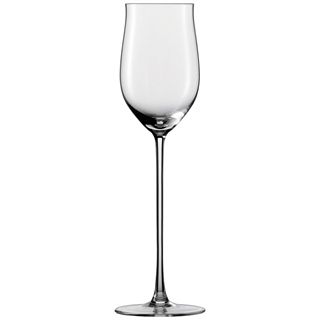 The rim has an outer lip so that the wine’s fine aromas can be directly perceived with the tip of the tongue. Suitable for: Roses from Germany / Spain vented from Spatburgunder grapes / Schwarzriesling or Portugieser, Bandol or Tavel from South France, Sancerre Rose.